The Gammie Girls do a great job, but that doesn’t mean you can’t do some of your own quilting. Learn the basics of machine quilting, including preparing your quilt sandwich, selecting thread and batting, and choosing your quilting design. 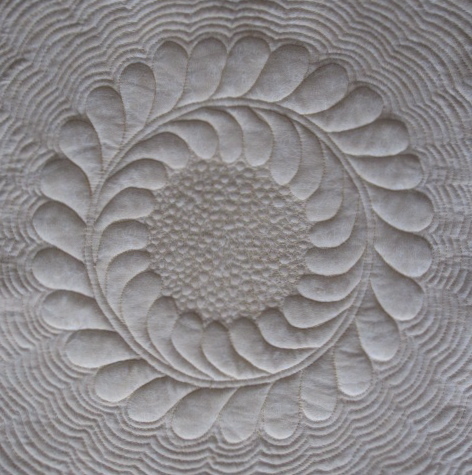 Most of the class time will be devoted to working on free motion quilting. You will get plenty of hands on practice to give you confidence to tackle your own projects. Remember, it’s not a quilt until it’s quilted!